Layers of paint and clear coat protect your vehicle. As a result of neglect, rust and corrosion can wreak havoc on your car. Extend the life of a car’s paint by waxing and polishing it. Both natural and unnatural elements can damage your cars finish. Wax can shield against environmental elements. However at times wax is not enough. A high speed polish can protect and shine better than washing and waxing. In addition, remove oxidation and surface scratches. 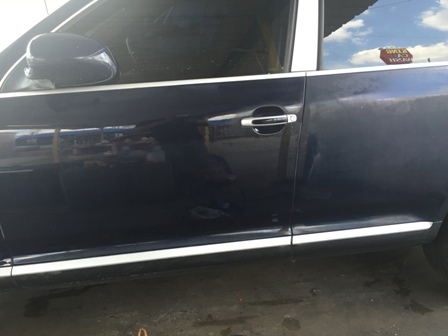 Contaminants can also deteriorate a vehicle’s finish. Common contaminants include paint over-spray, industrial fallout, rail dust, brake dust, pollution, tar, and bird droppings. These contaminants can lead to premature clear coat failure if not removed. Use a clay bar to remove contaminants from the surface of your car. 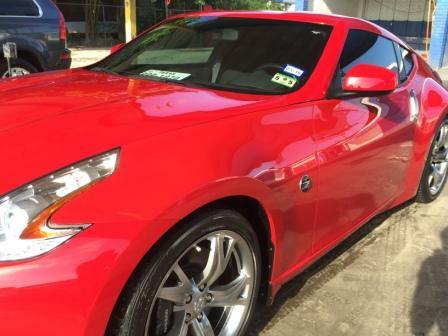 Besides wax, clay and high speed exterior detailing involves cut and buff. 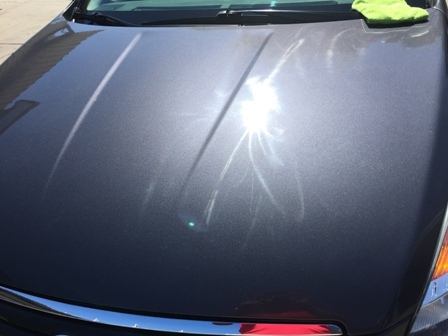 Heavy swirl marks, scratches and other paint defects require our multi-stage paint correction. Multi-Stage paint correction uses different compound, polish and pad combinations. The first step is a heavy cutting compound. A heavy cutting pad can remove deeper swirl marks and scratches. The second step is a cutting polish. A polishing pad can remove further swirls marks. the third step is a finishing polish. A finishing pad can further refine the paint work. Achieve new car finish . 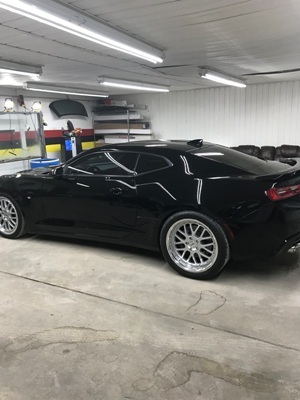 Finally add wax, paint sealant, or ceramic coating. You are in charge of the resulting finish of your car!